You can earn $100 at Jenson USA for your Vital MTB member reviews! See the best reviews from last month's Top Reviewer and learn how you could earn the top spot in March. 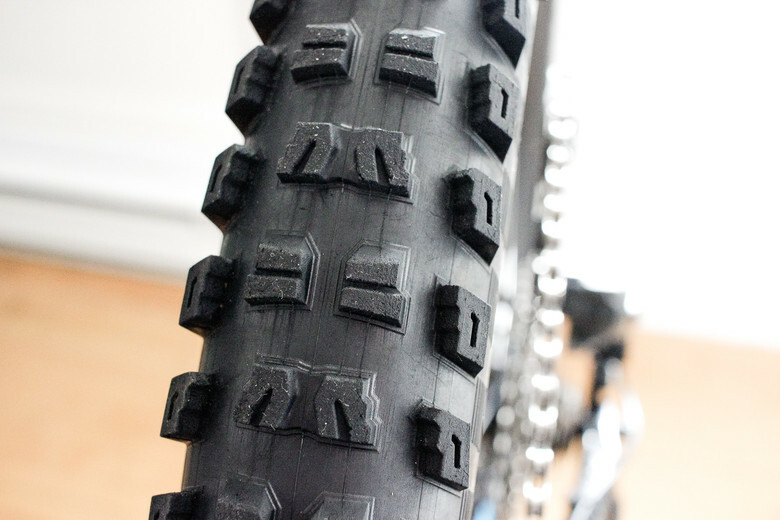 Specialized Butcher GRID 2Bliss Ready Tire - "At first, I found the grip a bit lacking when leaning the bike in corners, and I thought it could be because of the combination of the round shape, wide channel, and smallish side-knobs. I was used to Maxxis Minion DHR II 2.4 and Schwalbe Magic Marys, which both have a more predictable transition before hitting the side knobs, so I had to adapt for a few rides. This was more apparent in the wet, but I got used to lean the bike a bit more and it was good after that. It was my first season riding a 29er, so I probably had to adjust to the bigger wheels’ different lean angles. If the tread pattern works so well for Loic Bruni and Jared Graves, who am I to complain. Compared to the E13 TRS+ tires, the Butchers seemed to be made of harder rubber. Fingernail-feeling-wise, I would compare it to a dual compound or 60A Maxxis, but on the trail, they were more sure-footed than Maxxis’dual compound. 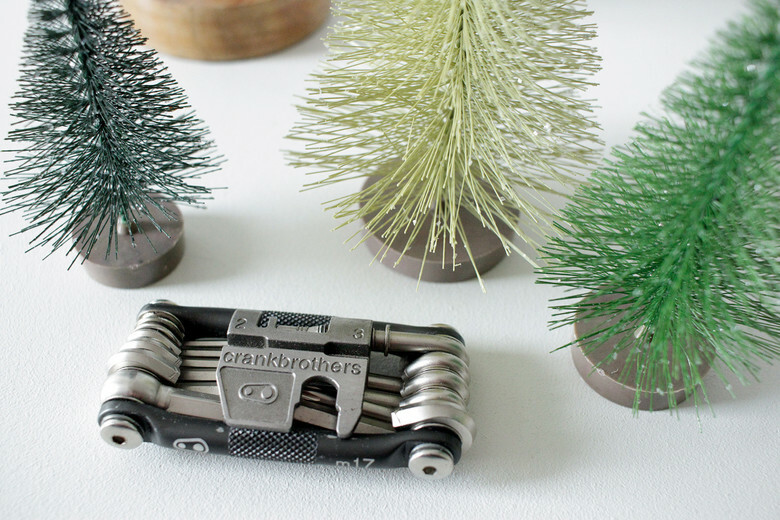 Crankbrothers M17 Multi-Tool - "The M17 contains pretty much every bit needed to build a complete bike (8-6-5-4-3-2.5-2mm allen bits, T25 Torx, flat #2 and phillips #2 screwdriver bits, #0-1-2-3 spoke wrenches, and 8-10mm open wrench cutouts. People who have different Torx fasteners to hold their brake levers or else might need to carry another small L-shaped wrench, but I’ve never needed to. If a Torx T-10 is needed, the M19 from Crank Brothers has it and it’s not that much bulkier to carry so you might as well but the biggest model. 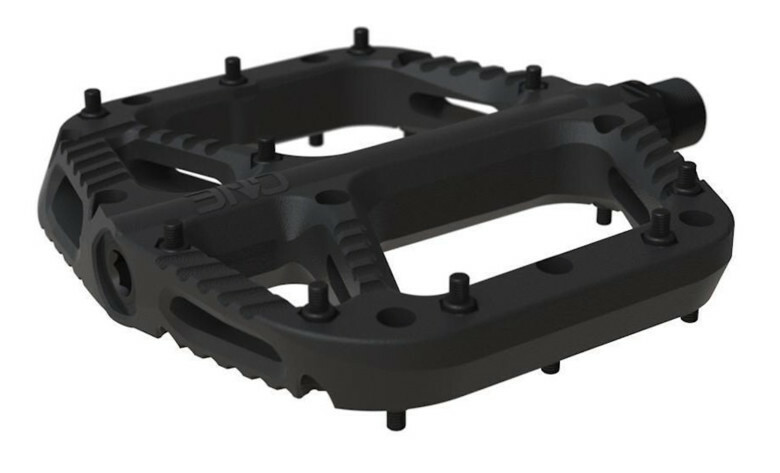 OneUp Components Composite Flat Pedal - "The One Up Composite pedal is as grippy as anything out there. The shape is perfect, and lines and cutouts on the body help them grip better than my previous Deity pedals. The pedal's shape is also a bit better fitted for my feet, and it's big enough for any size feet. The pins are well placed and keep my feet planted all the time. It happened to me to lose the pedals on a few sections of trail with the Deitys on my hardtail, but the same sections were fine on the One Up. Maybe that's due to the more concave shape and the fact that One Up have added some pins over the axle. This is one spot where we apply more pressure with out feet, so that's a small detail that counts. That's the only place when I thought that the Deitys could be improved, so the One Up are even better. Big congrats to nature.culture! Thanks for helping out the riding scene with your thoughts on these products. Want to be in the running for March's award? Start reviewing the parts you use in the Vital MTB Product Guide and keep an eye on the Top Reviewer leaderboard. We'll announce the winner in early April.